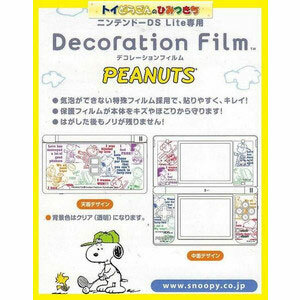 Give you DS Lite a make over and protect it from scratches with these snazzy seals. Brand new. Please note: only compatible for the DS Lite.